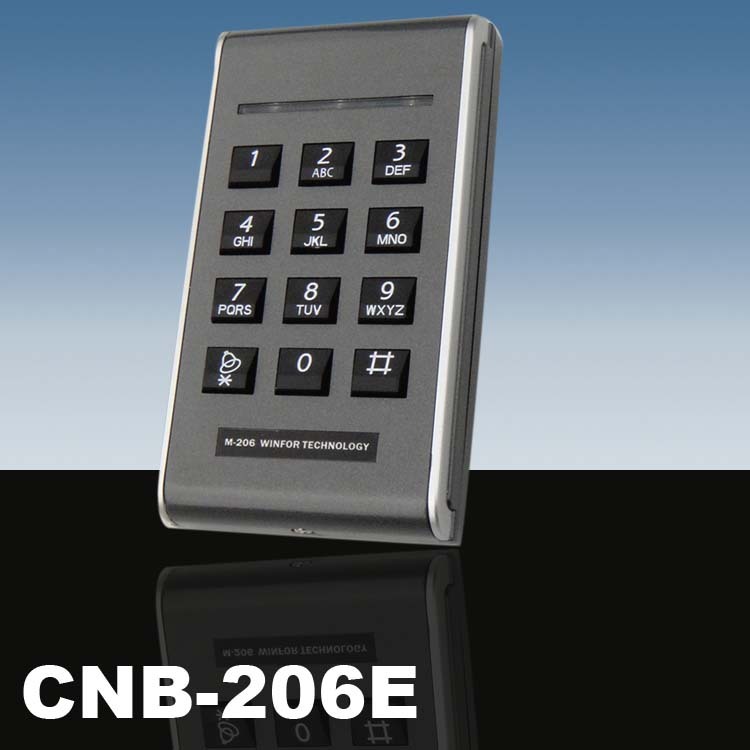 This is a WIRELESS access control keypad. 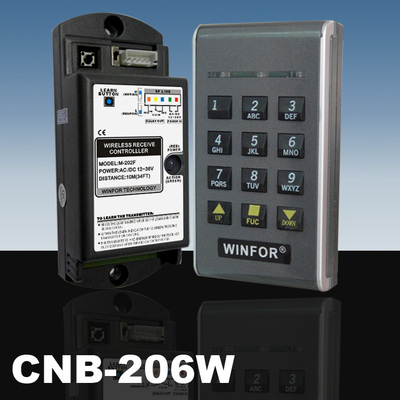 It is generally used in conjunction with a gate operator to allow pin code access to open/close the gate. Adopt microcomputer control system with password using. conventient password setting by users. Easy operation of password setting, with initialled function by reset button in case of password forgetting. 10)Relay Output: Voltage-free NO, NC, Com. Note the wireless password access can only work properly when its DIP switch code has been matched with the receiver's DIP switch code. This package doesn't include any battery due to International Air Safety Post Delivery.